Dubai is the place where rich men or VIPs arrive with private jets, helicopters, or drive in style with luxurious cars. There are so many things to see in Dubai and there are so many feelings involved when exploring one of the best touristic destinations in the world. 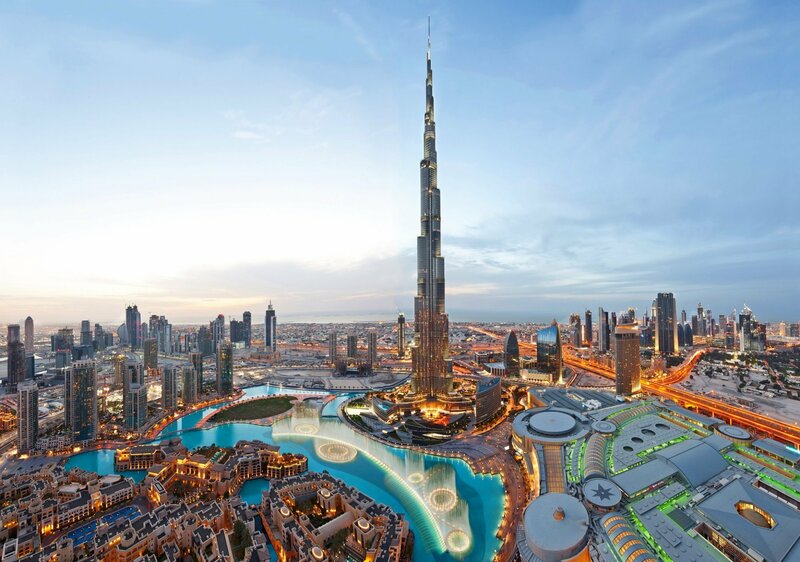 People in search of opulence, complete deluxe, and great memories should place Dubai on the list of cities to see. We present you a few of the most attractive and hot places in Dubai in order for you to create an idea about the blessed oil land which turned into one of the wealthiest spots on earth. Burj Al Arab is an opulent building with sumptuous accommodations, spectacular decors, fine-dining restaurants and striking views of Dubai. The 7-star accommodation was built in 1994 by 2,000 workers and a great architect: Tom Wright. 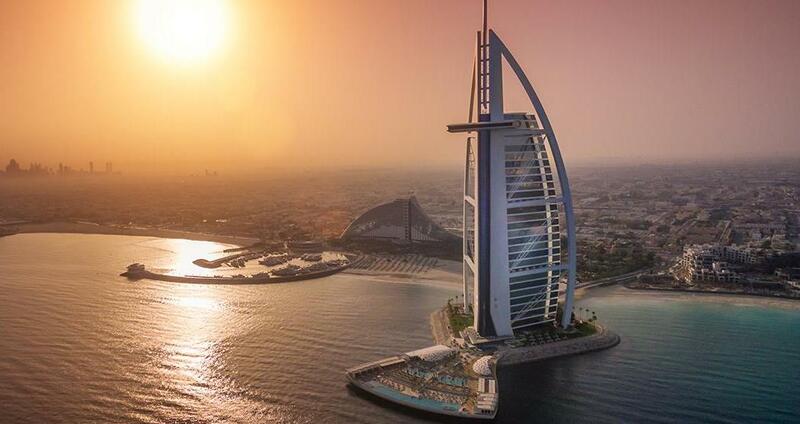 Burj Al Arab represents Dubai’s major point of attraction and the symbol of the city which cannot be missed when creating memories in this amazing metropolis. Even though it doesn’t have officially 7-stars, it is though recognized as the most beautiful and remarkable hotel in the world, where money, wealth, luxury and extravagance are part of the picture. Dubai Marina Mall is an exclusivist shopping center and home to famous brands worldwide. If you would like to spend some time and some money in Dubai, then you should definitely choose the overstated Dubai Marina Mall. 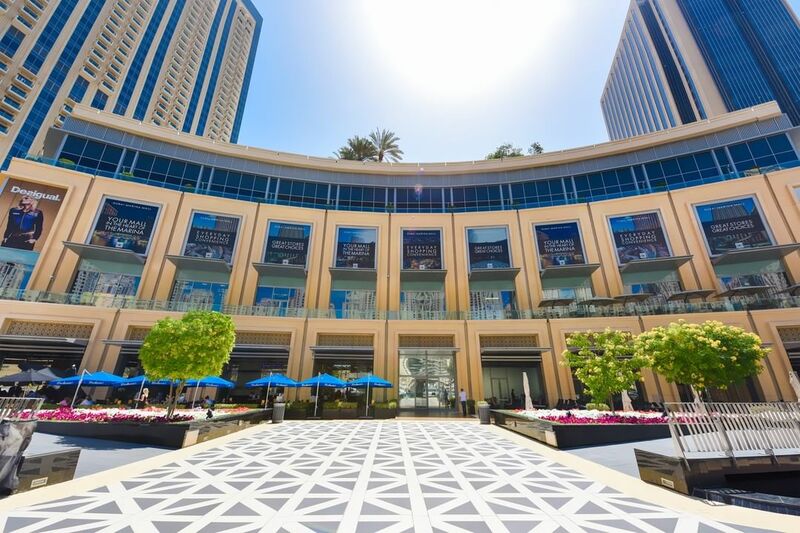 Found at Jumeirah Beach, a luxurious beach in Dubai, the famous shopping center welcomes tourists worldwide to the amazing shopping galleries, top restaurants and coffee shops with complete deluxe facilities and exclusive services. Also, Dubai Marina Mall hosts a luxurious hotel, spa centers, medical offices, including dental offices equipped with high-class technology. If you want to taste the opulence for a little while, then visit Dubai Marina Mall. Lavishness comes in many forms. Some people enjoy luxurious cars like Rolls-Royce, Ferrari, Lamborghini, Bentley or Lexus, and others want to spoil themselves with deluxe yachts fully equipped with VIP suites, high-class bars and all sorts of exquisite entertainment moments. This is what Dubai Marina Yacht Club represents, an overelaborate hot place in Dubai, where you can find rich people enjoying a great time with family and friends, on board of high-class yachts worth millions of dollars. If you would like to take a cruise and admire the Persian Gulf, you can rent a luxurious yacht and spoil yourself in the best possible way. If you are looking for royal treats and a time well spent, you should join the Emirates Golf Club, a private and luxurious society with all-inclusive facilities. This is the first grass court ever built in the Middle East that hosts many golf competitions for professionals and amateurs in search of the million-dollar prize. The Emirates Golf Club addresses both business persons who take some chill moments and some golf sessions and tourists in search of extravagance and new experiences. Dubai is a luxurious destination everyone dreams of, and home to sumptuous accommodations, facilities, hot places and many more. You can also visit Dubai Marina Beach, Palm Beach Jumeirah, Dubai Creek or the Mall of the Emirates of you want to spoil yourself in a very special way.